Do you need more space in your home? Are your kids sharing the same bedroom? If so, you may want to look into attic conversion. You can convert your attic into just about anything imaginable. This will help give you more space in your home or even add a fun and unique place to entertain guests. We’ve come up with 7 cool attic conversion ideas as well as a few things you’ll need to keep in mind before starting any attic projects. Let’s get started. Having another bedroom adds so many benefits to your home. For starters, if your kids are forced to share a room, you may want to consider turning your attic into another bedroom. Everyone, including your children, need a place to call their own and sharing a room takes that away from them. Also, a guest bedroom is incredibly important for a home. You’ll have a place for friends and family to stay when they’re invited over. Plus, guest rooms add value to your home – the more bedrooms, the more money your home is worth. No matter how old you are, a game room is an awesome addition to your home. It’s the best way to bridge the generational gap and enjoy family time for all ages. But what constitutes a game room? It depends on what kind of games you like. Maybe all you need is a TV and some video game consoles. Whether it’s the newest Xbox One titles or a Super Nintendo classic, there’s bound to be something the whole family will enjoy. You can also build your own personal arcade. Many homeowners are getting full arcade cabinets of all the classics. You can even get cocktail tables so you can place your drinks and food on them without the fear of damaging the hardware. Maybe video games aren’t your thing. There’s still a way to build your own personal game room. Ping pong, darts, pool and air hockey are all easy to find table top games that you can get for your attic game room. Unlike video games, they won’t scare away non-traditional players – anyone can play these games. If you don’t have a family room or a basement, you’re in desperate need of another living space – somewhere for you to go after work and relax or spend time with your family. That’s where an attic conversion might come in handy. 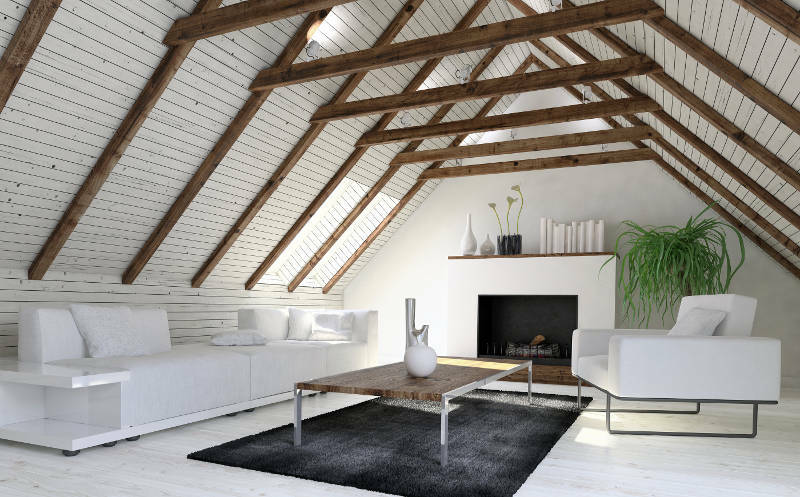 You can turn your attic into a comfortable living space. With the addition of flooring (carpet or hardwood), a TV and a couch, you can watch your favorite show or the big game with your entire family. When you have a get-together, you’ll have a place for your guests to congregate. 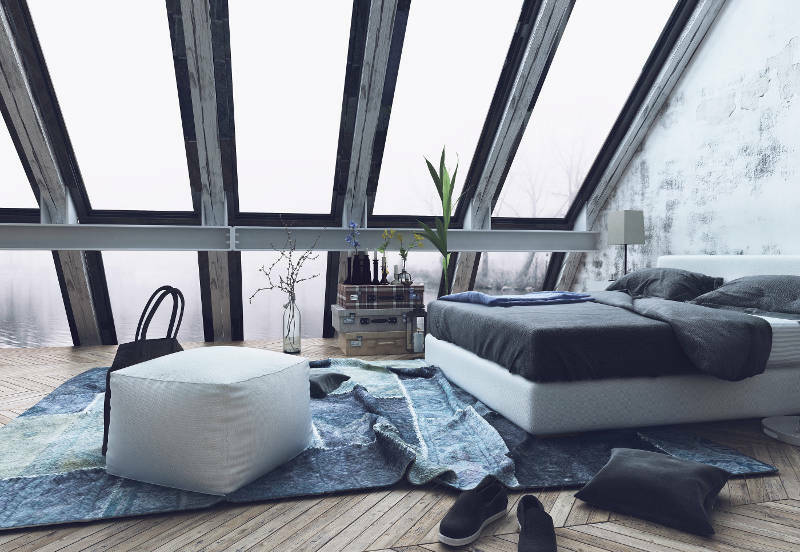 It’s pretty unique but many people will love your attic living space. Going to the gym can be a real pain. Fighting traffic to get there, finding a place to park, getting the machines you want, sitting in someone else’s sweat – it all sounds so wonderful. It’s no wonder people give up on the gym so quickly, it’s not user friendly. You can completely eliminate these problems by building your own personal gym. You’ll need to add some cardio equipment, weight machines, free weights and yoga mats to create the same experience but it’ll be worth it in the end. Everyone loves going to the movie theater and seeing the newest releases. The large screen and massive speakers makes it an awesome experience. What if we told you that you can have that experience with your attic conversion? With the addition of a large projector screen, surround sound system, comfy seats and a movie collection, you can. Your attic is the perfect place to create a movie theater experience without taking over your family room or living room. Many people would agree that books are always better than movies. Rather than having a scene created for you, your imagination does the work. Sometimes, that’s better than anything CGI could create. That’s why you may want to create your own attic library. With a large shelf full of books, adequate lighting and a nice arm chair with an ottoman, you could have the library of your dreams in your own home. When you work from home, you want no distractions and for everything to be quiet. If you have an office in the main part of your home, that might not happen. That’s why you may want to consider converting your attic into an office. All you need to do is make sure you have a large desk so you have space, a computer and a comfortable chair. It’s really easy to convert your attic into a home office. Even after you decide what to convert your attic into, there a few other things you need to keep in mind before starting your conversion project. We’ll go over what you need to know below. Are You Able to Convert Your Attic Into Anther Room? If you’re considering attic conversion, windows are a must. 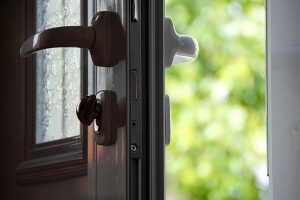 They’ll help you meet local egress codes because a window that you can fit through is considered another exit (just make sure you have a fire ladder in case of emergencies). Windows do more than just create another opening to escape your attic. They’ll also allow more natural light into your attic which is great. Not only does it save money by using less power for lights, but natural light also improves your mood and productivity. Operable windows also allow you to enjoy fresh air in your attic. It’ll feel less stuffy and it gives you better control over the temperature. This is extremely important because heat rises into your attic making it extremely hot – especially in the summer. 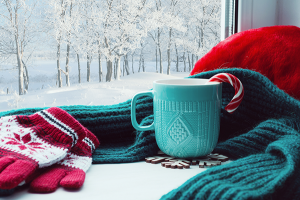 It’s important to make sure your windows have double pane, argon gas-filled glass. This prevents outside temperatures and noise from getting into your attic. If you get windows for your attic, make sure they’re vinyl windows. Vinyl windows are more energy efficient than their wood and aluminum counterparts because they have foam insulated frames that prevent heated or cooled air from escaping. Vinyl windows are also extremely easy to maintain. This is because they don’t warp or rot, never need to be painted or stained and are extremely easy to keep clean. They’ll look as good years from now as the day they were installed. What’s the Cost for an Attic Conversion? Converting your attic into another room could be expensive – especially if you need to route electricity and plumbing up there. If price is a major concern for you, it might limit what you can turn your attic into. As we mentioned previously, heat rises which makes regulating the temperature of your attic difficult. There are a few things you can do to help keep your attic comfortable year round. The first thing you’ll want to do is have operable windows in your attic. This will allow you to prevent heat from being trapped inside and allow some fresh air into your attic. Attic insulation is also a great addition for regulating temperature. The insulation makes it difficult for heat to travel from your home into the attic. This will make your home warmer and your attic cooler. 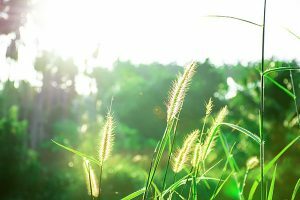 You may also want to invest in a small air conditioning unit to help get a cool breeze going in your attic. Another option is a window air conditioning unit (if you have a window in your attic). Both are sure to make your attic much cooler and comfortable. Attic conversion is perfect for homes with large families and not enough space. You’ll be able to utilize space that would otherwise be wasted and only used for storage. There are so many awesome things you can do with your attic. Whether it’s an extra bedroom, game room or office, the space will be put to better use than what it was being used for before. Just make sure that your attic meets all local codes before starting any projects. The floor, ceiling and egress codes must be met for your safety. If you need windows for your attic, Feldco is the place to go. 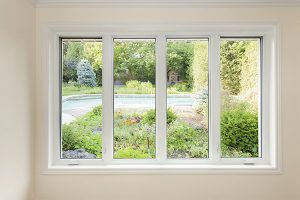 We’re Chicago’s best window replacement company thanks to our high quality products that are installed by factory trained and certified installers. Get a free quote now and see why over 350,000 homeowners have trusted us with their home improvement projects.